In 2018, the traditional home furnishing industry started to be deeply integrated with the Internet, and crossover cooperation became a mainstream dynamic. 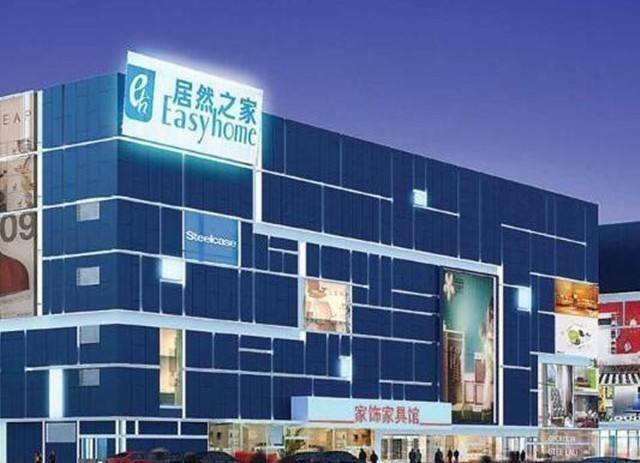 On February 11, the Internet giant Alibaba joined hands with a number of institutions to provide Easyhome with the strategic investment of RMB 13,000,000,000, and Alibaba contributed the capitals of RMB 5,453,000,000 and held 15% of the shares of Easyhome. On March 27, the Internet cloud design platform www.3vjia.com completed Round B financing of RMB 300,000,000 lead by Red Star Macalline. 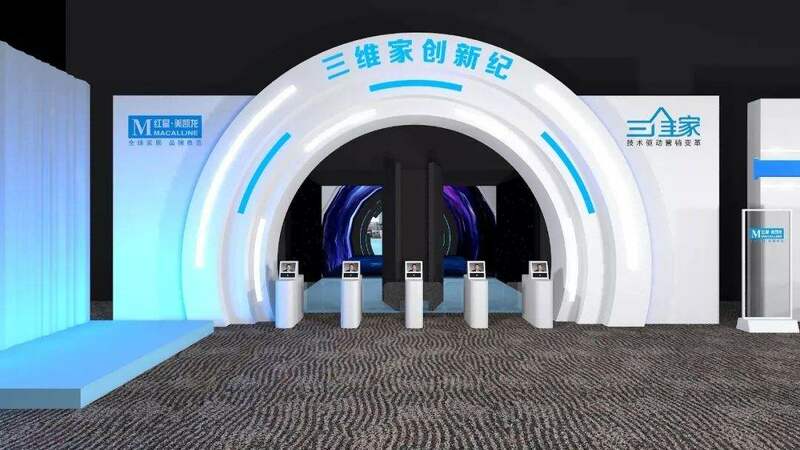 On July 9, such two enterprises united again to hold “Chuangxinji” in Guangzhou. 2018 the 5th 3vjia Innovation Technology Conference & Red Star Macalline Design Cloud Launching Ceremony. 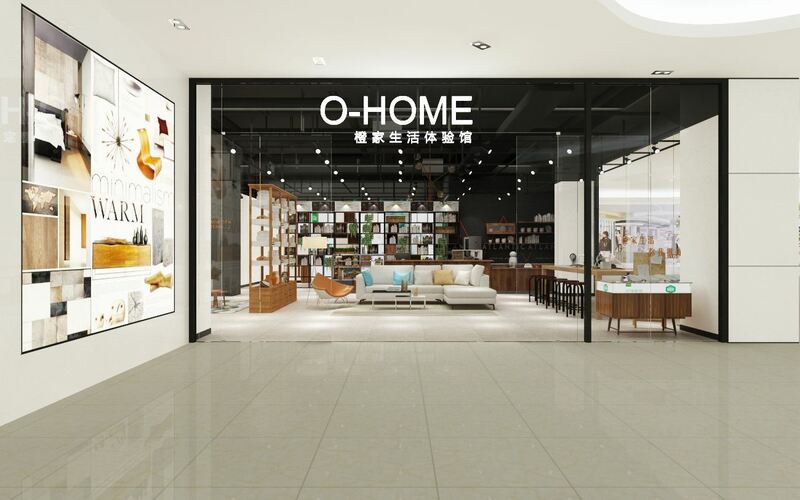 At the beginning of May, “Yanxuan HOME Experience Area” that Ohome and Netease cooperated to establish was landed in Ningbo; meanwhile, the joint soft product package was launched to test the new form of industry of home furnishing. 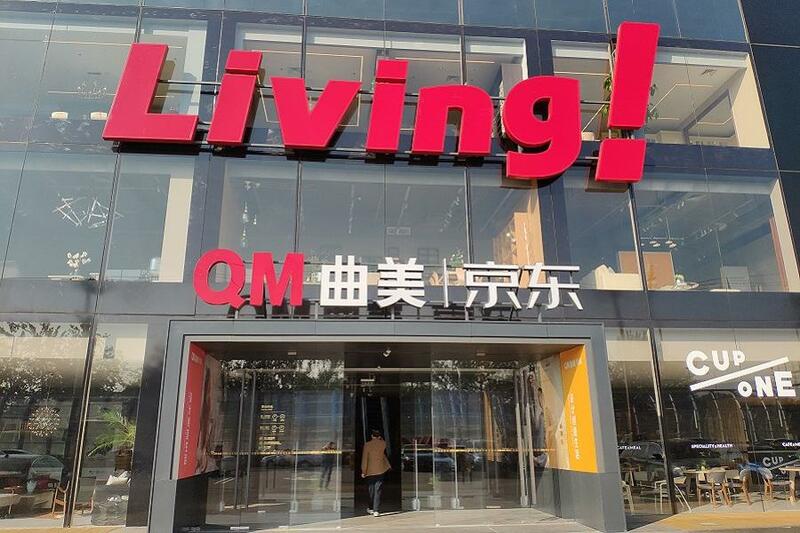 On June 16, Jingdong QM – Fashion Life Experience Hall created by Jingdong and QM was landed in Beijing. On September 27, QM Jingdong Home North Fifth Ring Flagship Store was opened. 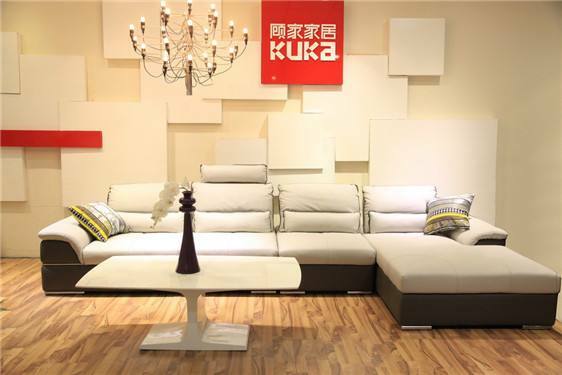 On July 6, the social e-commerce platform Global Scanner and the leading brand of China’s upholstered home furnishing, “KUKA”, signed a strategic cooperation agreement in Hangzhou. 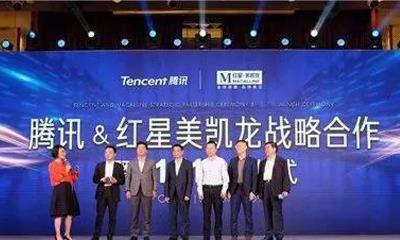 On October 31, Red Star Macalline and Tencent announced the establishment of a comprehensive strategic partnership and released their first cooperation achievement – MP platform.